It’s hardly a surprise to say that when you travel around the world doing research, you see, hear and observe far more similarities than differences. Our core human nature trumps cultural quirks. So while twenty-somethings in Vietnam sit in bars sharing a bottle of spirits rather than the round of drinks they have in the UK, they’re all people watching, dancing and flirting like the rest of the world. Every country has a different educational system but we’ve seen parents in Saudi Arabia and Mexico ironing uniforms, packing bags and worrying about grades in the same way as they do everywhere else. But there are some countries with an extra-special bond. We like to think of them as soul mates. Their people may look and dress differently and share no commonalities in their national tongue, but they do share something unique that gives them a closer connection than anywhere else. Take China and France. Two countries where the mutual bond is a love of food. Indeed, not just love but a profound pride in their national cuisine that sits alongside a disdain for the cuisines around them. 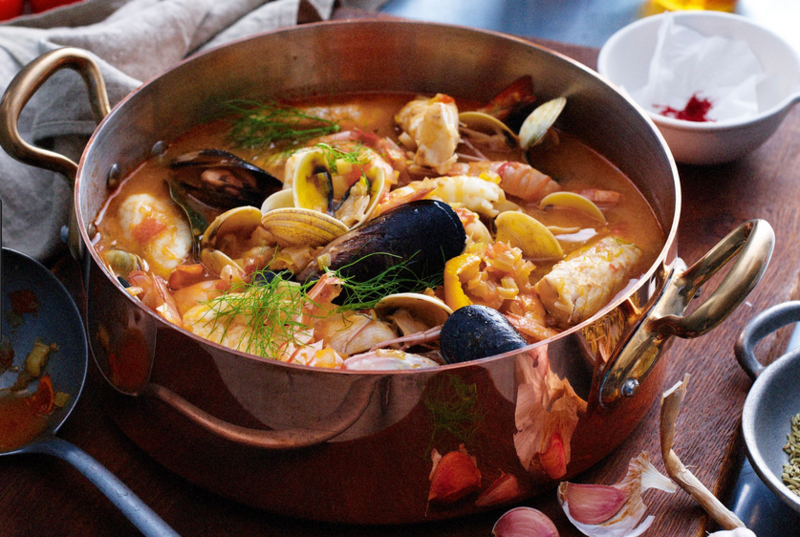 In France their disdain may be reserved for the British and in China for India, but the shared attitude is the superlative pleasure in a perfectly flavoured bouillabaisse or the exquisite lightness of a steamed dumpling. In Beijing people will happily take a few hours roundtrip out of the city on a Monday evening for just one meal in a restaurant that somebody mentioned once. In France people will spend a year on a waiting list to experience the cooking of a revered chef. This excessive pleasure, pride, attention to detail and disdain for others creates a shared national characteristic like no other. We’ve observed another shared attitude to food in Nigeria and Italy but this is a very different bond. 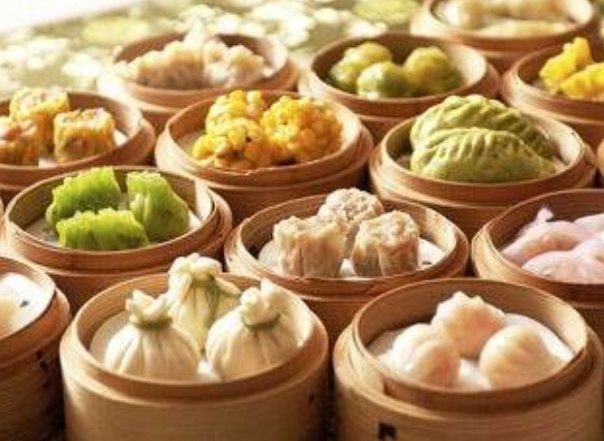 It is not the considered, crafted appreciation of the finer detail of food in France and China. 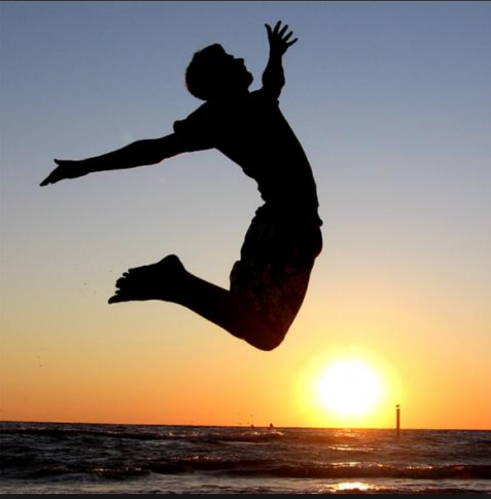 Rather it is a joyful, exuberant, visceral love of life. As Nigerians in Lagos tell us with passionate gesticulations about the tantalising feeling of a biscuit travelling through their mouth and down their throat, we can easily think back to those sessions in Rome where Italians extolled the virtues of the same sensory experience. 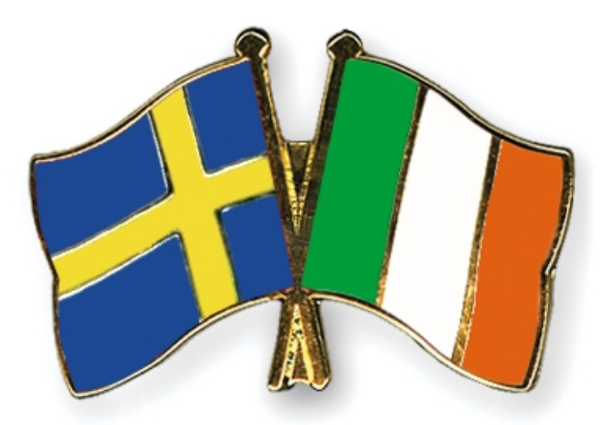 Our last match making scheme is a purely European affair; Sweden and Ireland. There are plenty of cultural differences between these countries but it is the ease of social discourse that creates the bond. These are two countries where strangers talk together with little difficulty and people engage in arguments that do not turn into disputes. Humour is constantly used to create connections and relieve tension. There is little self-aggrandisement and lots of self-deprecation which allows people to argue, discuss and debate opinions like few other places. So if we were the UN, we’d put China and France in charge of global quality control, Nigeria and Italy in charge of advertising and Sweden and Ireland can keep the peace!